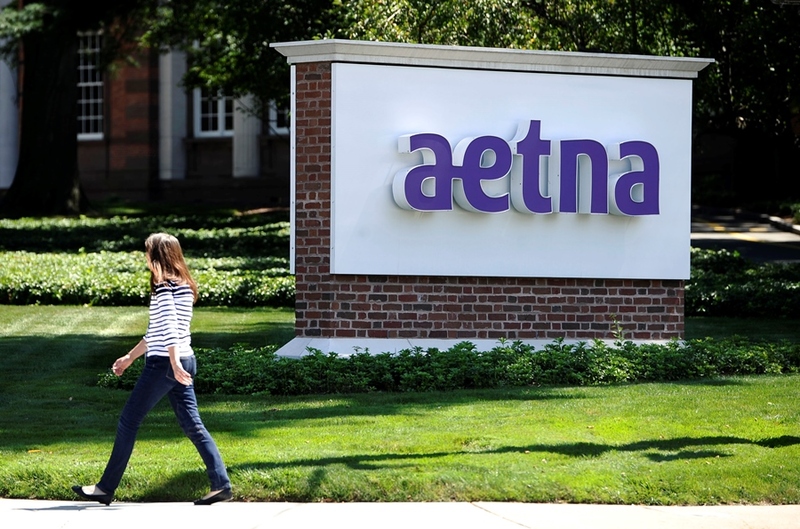 The latest health insurance acquisitions and mergers rumors now have Aetna as a candidate for a takeover. Sooner or later, someone is going to acquire someone else in the super-heated health insurance sector. The question is: Who will be the buyer, and who will be the seller?